Hi dolls. I hope you are all enjoying the wonderful weather outside. Now that summer’s officially here, what’s your plan? Either it be a pool party, a trip to the countryside, or something major like an one-month vacation abroad, I’m sure it’s gonna be super fun. And yes, I will be away during my summer vacation. I’m going back to China to visit my friends and family for a month. I will definitely snap a lot of photos there but I won’t be able to blog since blogspot along with many other social networks are blocked there. Yeah, what a bummer! Anyways, I’m here to share with you all a nice haul. 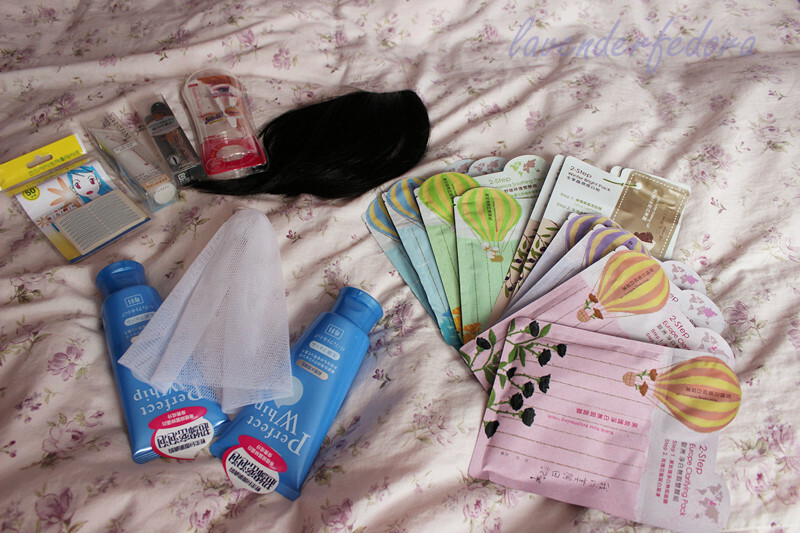 It’s rather ironic that this is a haul of a couple of beauty items that I bought in China and I asked someone to bring them here. Rather late than never, right?! Here you go! 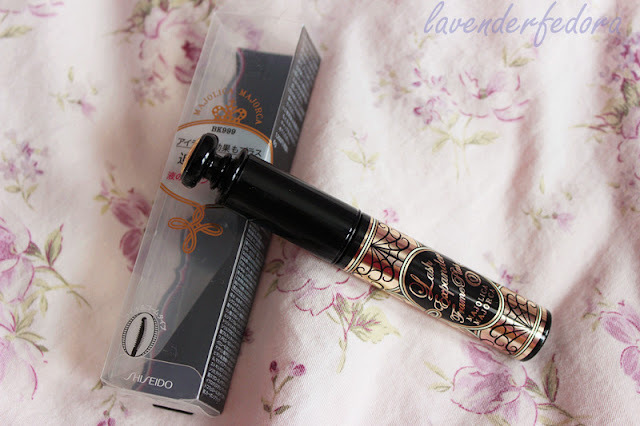 First off, I bought this mascara from Majolica Majorca. It’s their Lash Expander Frame Plus mascara. Like many Asian mascara, this one contains fibres and is a highly-raved about item that I have wanted to try for a long time. I haven’t given it a go yet but I will let you know what I think of it as soon as I try it out. Next, I picked up this mineral base by Integrate. 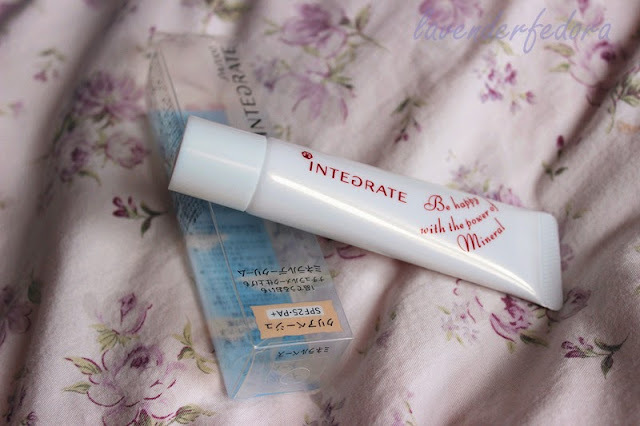 From I know, Integrate is a drugstore brand from Shiseido. This base is almost like a tinted moisturizer with spf 25. I’ve tried it a couple of times and I really enjoy it. It gives a decent amount of coverage and brightens my complexion. This is the only face makeup product that I will be bringing on my vacation, so that says a lot about it, doesn’t it? 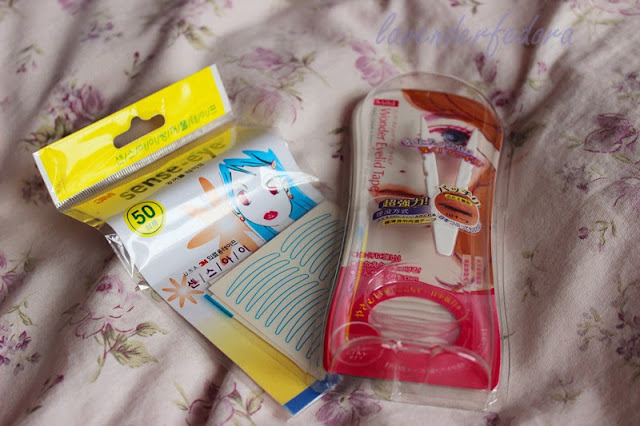 I also bought a pack of double-sided eyelid tape from Wonder and a pack of single sided ones. 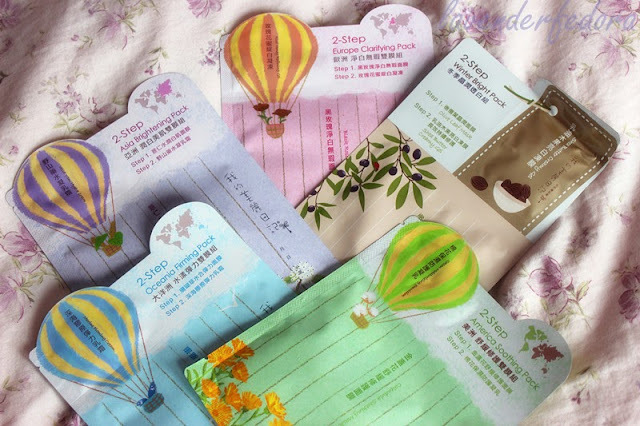 I bought them because I want to change my uneven eyelids based on a Michelle Phan video. (HERE) I’ve been wearing them for a while now and it’s definitely been helping. I will let you know when it works out completely. I know I’ve raved about this cleanser way too much already so I won’t say anything other than I adore this and I’m on my third tube currently. I obviously had to stock up on this and the white thingie you see back there is like a loofa for your facial cleanser. It really saves the product and creates lots of fluffy foams. If you are into Asian skin care, I’m sure you’ve heard about My Beauty Diary face masks. My favorite from the brand is their 2-step ones. So I picked up a couple 2-step masks to try out. I’ve tried all of them already and they’re just as wonderful as I expected them to be. 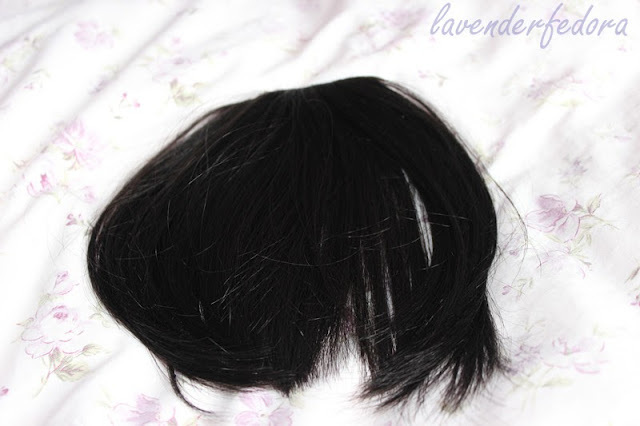 I know this is totally random, but I bought a straight band clip-on wig. (I’m not sure what you call this) The sole reason that I bought it is because I was in this bang-obsessive phase and I really wanted to get straight bang. But I wasn’t sure how it would look on me and this wig was really cheap. So I bought it to see if I like them. Well, I haven’t cut any bang so you know what I think of them.